If you had trouble reading your Twitter timeline or listening to your favorite Spotify playlist Friday morning, you are not alone. 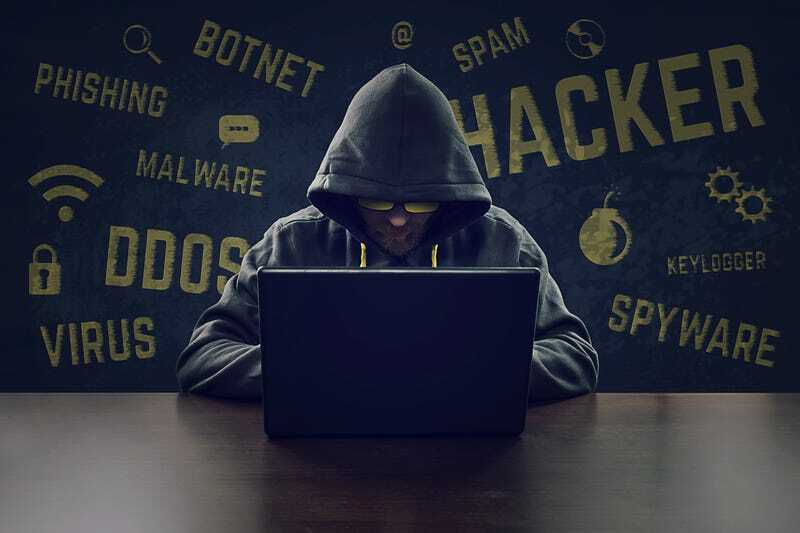 Major sites like Twitter, Spotify, Reddit, Netflix and Etsy were down Friday morning after hackers unleashed a major distributed denial of service, or DDOS, attack on servers at Dyn, a major DNS host. Domain Name System is basically the Internet’s phone book. When you type a URL into your web browser, DNS makes sure that you get taken to the right site. If the DNS provider that handles that particular web address is down, you will not be able to access the site. Many larger internet companies will use what are known as managed DNS servers, which means they are able to distribute their name servers geographically so that if a server goes down in one place, the site can still function because it can run off of name servers elsewhere. In Friday's DDOS attack, managed DNS servers were the target. Dyn originally stated that the outages seemed to be focused on the East Coast. They were able to get service back up briefly around 9:20 a.m. EDT, but another attack started around noon EDT, taking service down again. The culprit has not been identified yet, but TechCrunch reports that the White House press secretary has said that the Department of Homeland Security is looking into the attacks. According to Gizmodo, the sites affected by Friday’s attack include CNN, Etsy, PayPal, Pinterest, Playstation Network, Twitter, Spotify and Reddit. Dyn engineers were still working to investigate and mitigate the attacks as of 2 p.m. EDT on Friday.